Courtesy of KW PEACE RIVER PARTNERS. 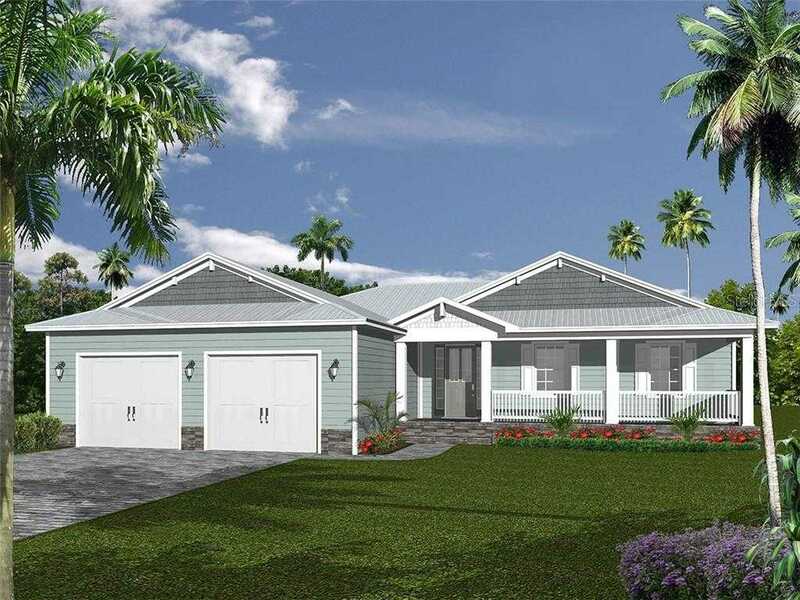 Please, send me more information on this property: MLS# C7411510 – $282,400 – 1748 Boca Raton Ct, Punta Gorda, FL 33950. I would like to schedule a private showing for this property: MLS# C7411510 – $282,400 – 1748 Boca Raton Ct, Punta Gorda, FL 33950.